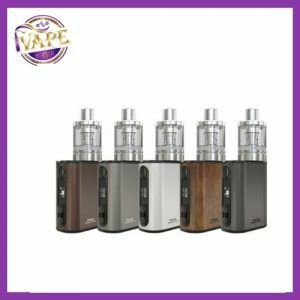 iVape welcome in the Aspire Breeze 2 Kit. 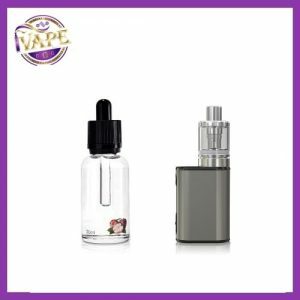 The original Breeze Kit was one of the first modern stealth vaping systems to be released. It was portable, easy to use, and worked as a perfect all in one setup. As with all vape gear there were areas that could have been improved upon. 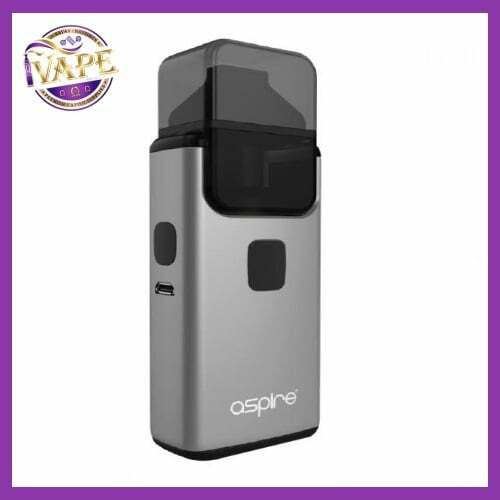 Aspire listened to the critics and have released a second updated version, the Aspire Breeze 2. 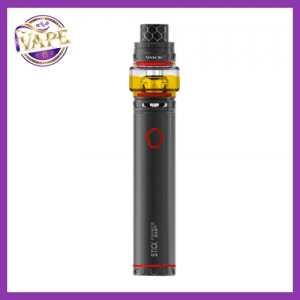 The Aspire Breeze 2 is very similar to the Breeze 1 in terms of it’s stealth setup, but this one has a “pod” located on the top, which can be easily replaced with a new one. One of the biggest complaints on the first version was the inability to quickly fill your e-liquid or change the coil without getting your fingers covered in e-liquid. How do you fix that? You add a pod to house the e-liquid. We highly recommend using salts with this device!